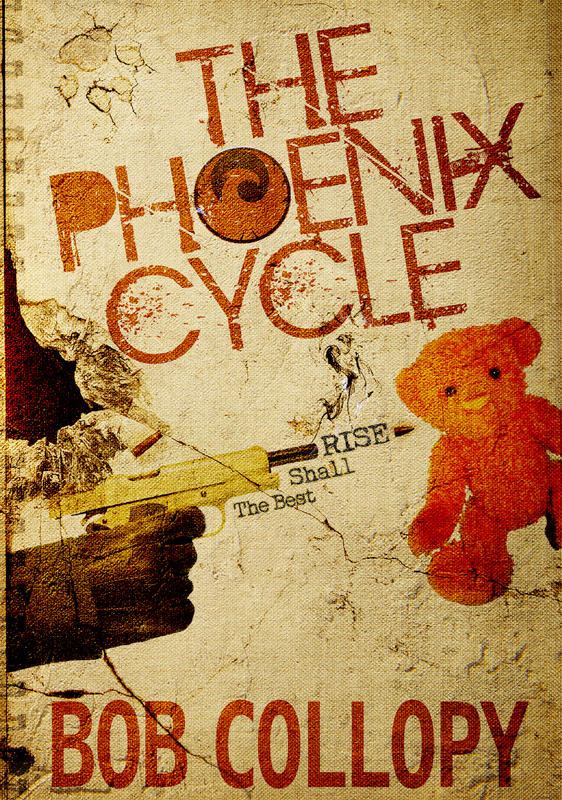 Welcome to my stop on The Phoenix Cycle: The Best Shall Rise blog tour! Bob Collopy was raised on southern values. A world of rigidity and blind faith. He was then moved to Sedona. A near cult­like world, grown from 1960’s flower children. He was then moved to Scottsdale. 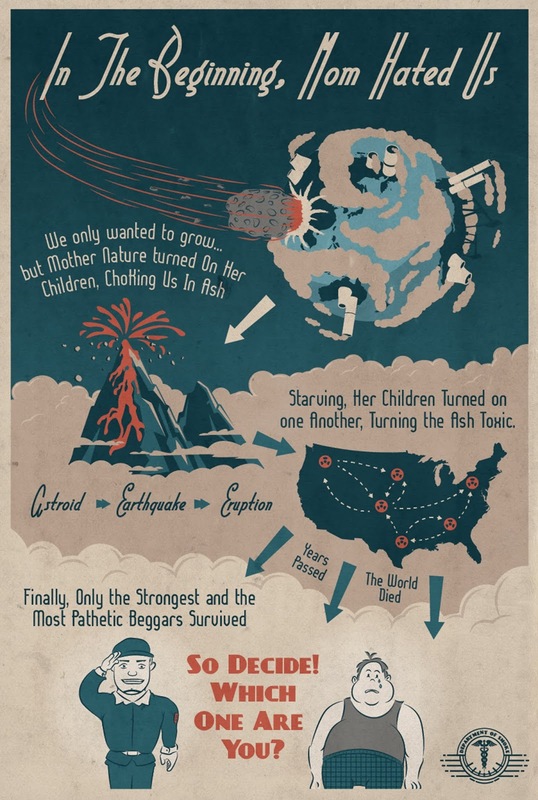 A world of extreme wealth and vice. He then went to college and joined a fraternity so notorious it was on national and world news multiple times. This is a very interesting book and so complex from many points of view. We have treason, a corrupt political system, people who believe (blindly sometimes) in it and to top it all, we have a mix of reality with philosophical concepts. It is a story that forces us to think, not only to imagine. We have a world in which perfection is needed. Only the best, the beautiful are accepted and it is an honor to be among the chosen ones. Nature may be the worst enemy, but are the leaders true in their words? We have characters that are part of a revolutionary movement and ones that want to become more involved in the current system. Many believe, few are able to see the truth. For me this was not a simple book. It was not the kind of story I could fly through. It captured my interest; it made me pay attention to the events as I felt I did not grasp their meaning to the fullest. Probably having so many aspects and layers and characters with different paths (Steve – the revolutionary guy, Leslie – willing to go with the system in order not to complicate her life, believers in the system and so many others), I would have expected to find out more of what is beyond this New San Francisco and more details about the storms. I expect this will come in the next book. So with all my likes and dislikes, I cannot offer less than 4 stars to a book that made me spend quality time and gave me reasons to use my mind and think about what’s happening around us. I wanted a book like this and it came at the right time. I do recommend it, just note that is not a book that can be easily read. It needs time and devotion. Happy Reading!